WHY IS IT AN EFFECTIVE SYSTEM? 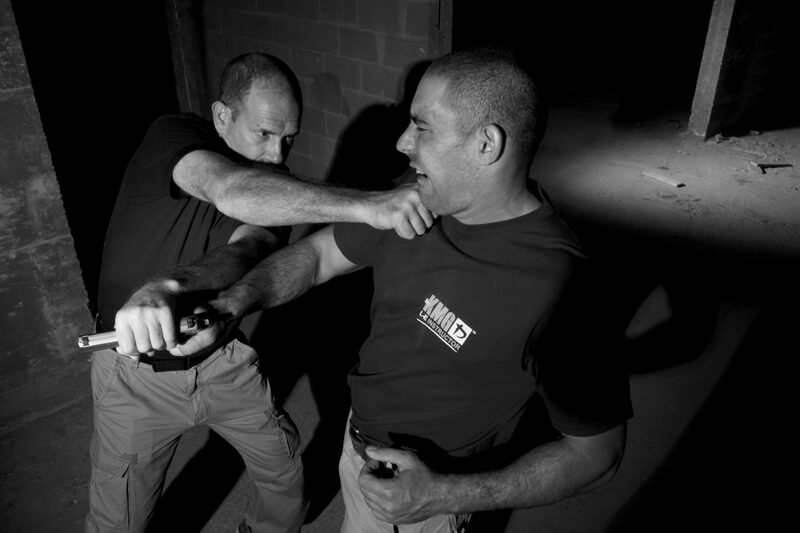 KRAV MAGA is the official hand-to-hand combat system of the Israeli Defense Forces. 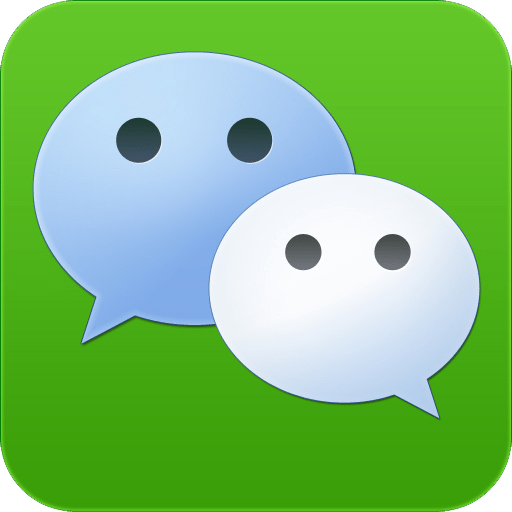 It is also the preferred system for U.S. Military and law enforcement personnel. 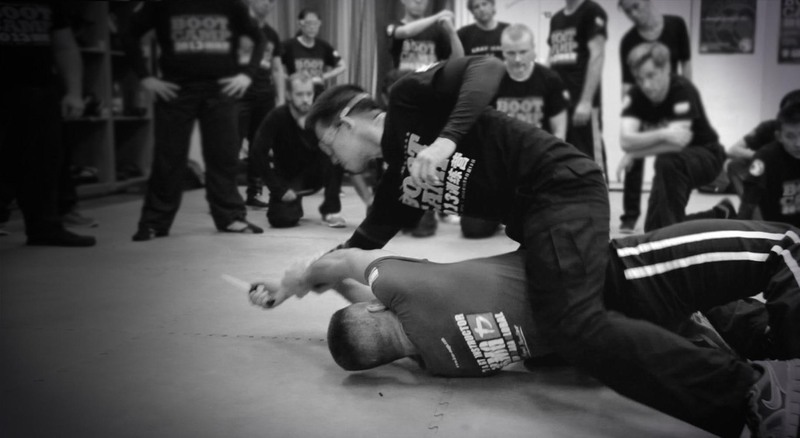 Krav Maga is not a traditional martial art. Based on simple principles and instinctive movements, this reality-based system is designed to teach real self-defense in the shortest possible time. Learn to defend against common chokes, grabs, and bearhugs, as well as weapons such as guns, knives, and sticks. Just as important, we teach people to function during the stress and shock of a sudden, violent encounter. 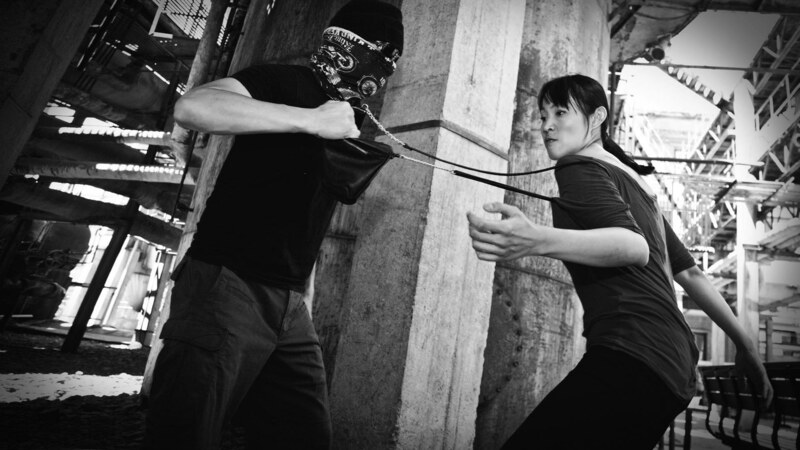 Tested on the battlefield and in the streets, the Krav Maga practical approach to self-defense will make you safer and fitter. 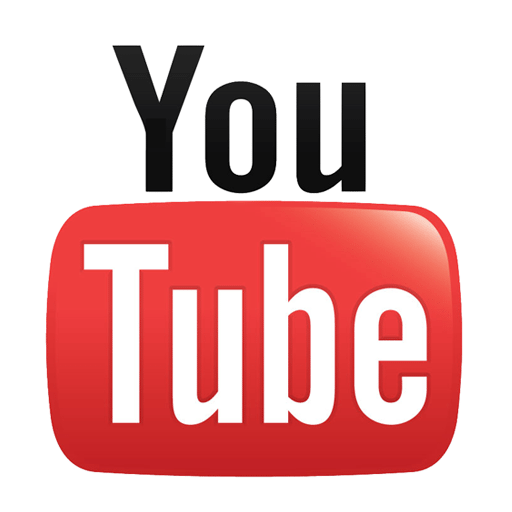 HOW IS KRAV MAGA GLOBAL DIFFERENT? AT KMG CHINA, we prioritize the quality and safety of classes, and the professionalism and calibre of our instructors. We follow Krav Maga Global’s unique and time-tested training system, to ensure our students receive the highest level of knowledge, education and experience available today. All of our instructors undergo extensive training and rigorous testing by KMG's Global Team before they are qualified to teach. They are also required to re-certify yearly to maintain their standards. In addition, KMG provides a long-term growth path for its students. In China, we are proud to now have hundreds of intermediate and advanced students who have trained and grown with us over many years, some of whom are still continuing their Krav Maga education here with us, while others have gone on to train back in their home countries. 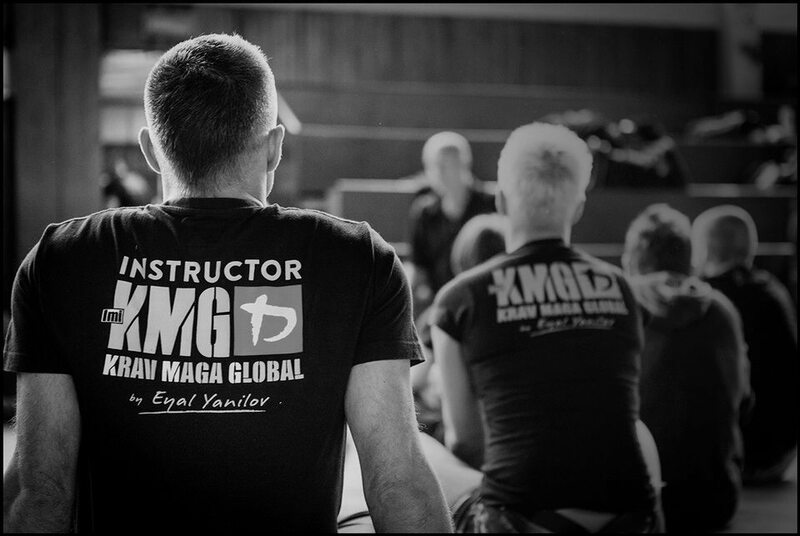 Whether you are looking to learn Krav Maga for personal development or for a professional career, KMG can offer a real growth path for you. 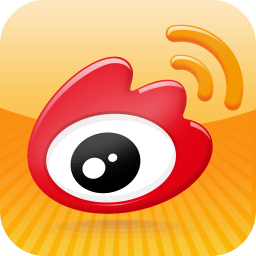 BASED IN BEIJING? BOOK A TRIAL TODAY! Get started now! 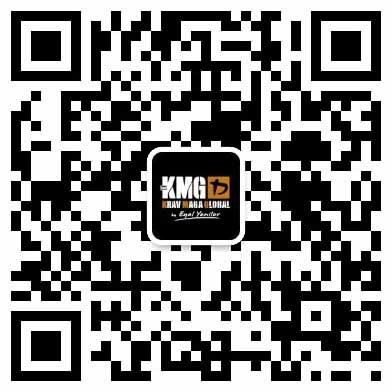 Check out KMG Beijing for special trial rate. Register now for KMG's highly-acclaimed women's self-defense workshop! 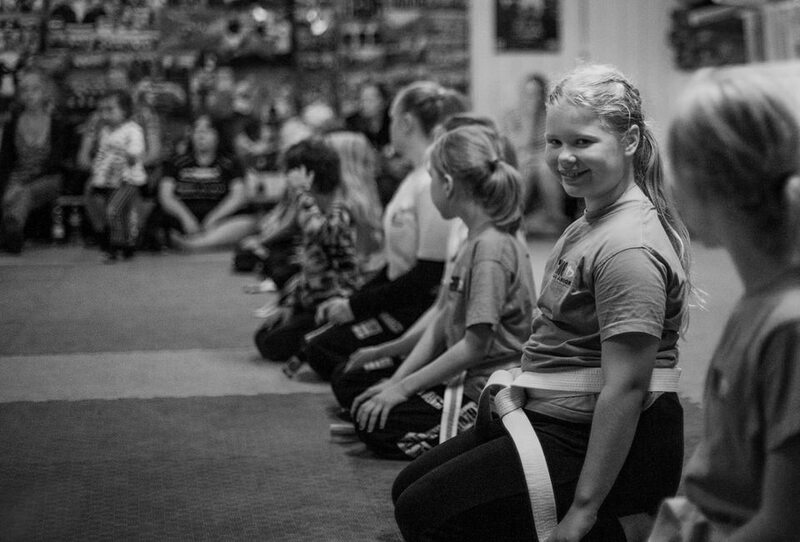 The most comprehensive self-defense and anti-bullying program available in the world today. KMG China will be hosting the top Krav Maga Instructor Training Program in the world today. Check out our GIC page for application requirements. Deadline for application: September 30, 2018. WHAT IS YOUR TRAINING PURPOSE? 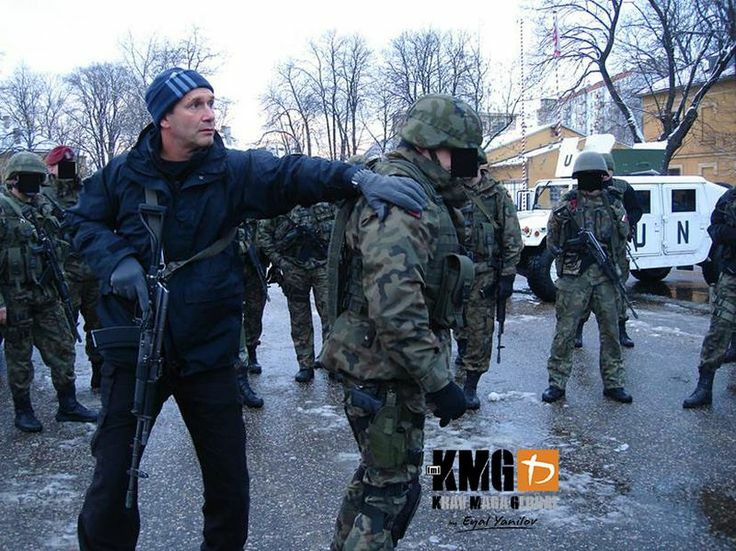 Krav Maga Global (KMG) is the elite Krav Maga training provider in the world today. KMG is under the direction of Master Eyal Yanilov, and is represented in over 60 countries worldwide. For more information, visit our About Us page or check out the history of Krav Maga. 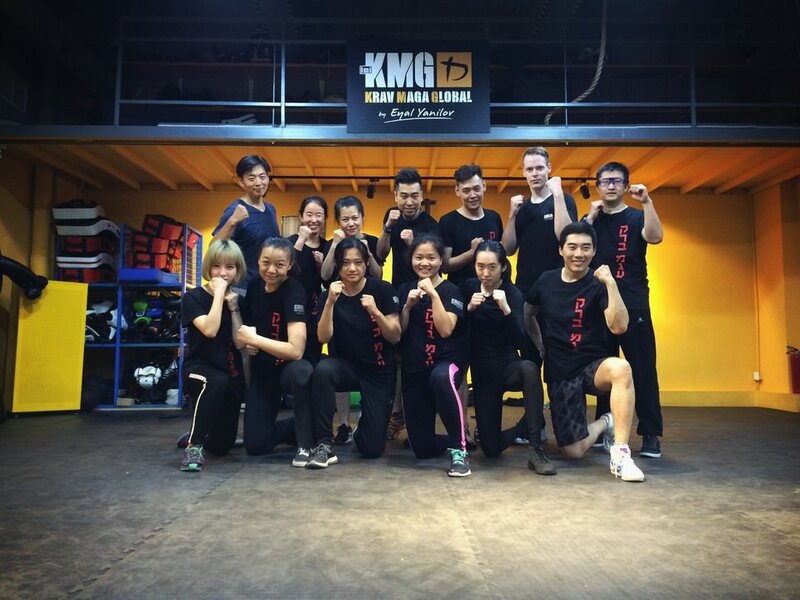 KMG is headquartered in Beijing, where we have two schools teaching civilian Krav Maga. Currently, we now have a second location in Shenyang, Liaoning Province, and have several more cities slated for 2018. Check out our location page for more information. KMG hosts public events with partners, KMG members-only events, women's or kids workshops, exclusive seminars for close protection professionals, training for active military or law enforcement units, and much more. Check out our events calendar. To facilitate your booking, tell us about yourself: why are you interested in Krav Maga? Do you have any previous experience in combat sports/martial arts/hand-to-hand combat training? Do you exercise regularly? Do you have any known injuries or health issues? For parents inquiring about the KMG Krav Junior program in Beijing, let us know your child's age to see if he or she is eligible for our current classes. 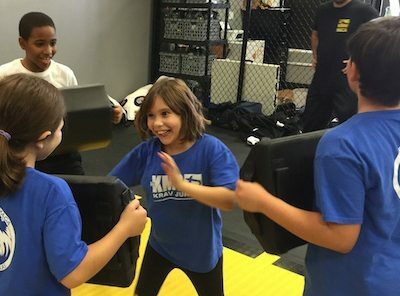 For schools or educational institutions looking to work with KMG to provide Krav Junior classes, please tell us your school location, requirements, and target schedule for training. If you would like to know if we will be opening a training location near you soon, let us know your city and district. For current training locations, please see our Locations page. Please indicate which event / seminar you would like to book, or what information you would like to ask about. GIC course requirements and procedures are outlined in the GIC pages.  If you have questions not covered by our information pages, please let us know here. Please let us know your company name, training requirements, and other details that will help us facilitate your training request. A representative from our headquarters' professional training department will contact you during business hours. Please let us know your location, unit name, training requirements, and other details that will help us facilitate your training request. A representative from our headquarters' professional training department will contact you during business hours. Please state the nature of your inquiry, as well as other relevant details to help us facilitate your request better. "The school is well organized and strive to maintain the highest standards in training while keeping it fun and welcoming you as family." "It's a great place to learn and improve real-life self-defense skills in a safe, friendly yet physically and mentally challenging environment. ... Very glad I've had the opportunity to train with the instructors and students at KMG China!" "Great instructors and great practitioners! Really good training for technique, endurance and dexterity. And what you can learn from here is more real world-oriented, which you can use in your daily life..."
"I love this place. The instructors are knowledgeable, personable, innovative, and patient. The safe, supportive environment is full of friendly people. The material is easy to grasp and appropriate for any goal and skill level. That said, this martial art is very effective. I almost don’t want to tell people about this, but it is Beijing’s best-kept martial art secret, with tremendous value. Recommended as much as I can!" Love KMG China!! Was never big on doing any physical activity until I joined KMG 2 years ago! And have been doing Krav since! It was honestly life changing for me. Become much healthier and alot more active. What I love is that its never boring, always learning new things and is always challenging, mentally and physically! And most of all, I loved the teachers and students. It's like a little family. Couldn't recommend it more!